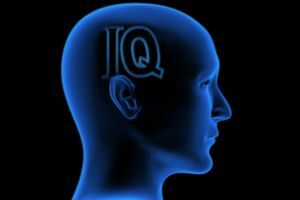 Can We Guess Your IQ Based On These Tricky Questions? An exciting quiz that will made you feel really smart or maybe not so much. The questions are more fun than difficult. You'll be surprised at the outcome.It's all in fun! Are you smarter than the average kindergartener that is read to nightly? Do you ever feel really intelligent? Or not so much? Some people remember random facts just because, does that sound like you? This quiz is all in fun. Don't get offended because it was created to give you a good laugh. You'll be shocked at the results. Feel free to take it over and over again.